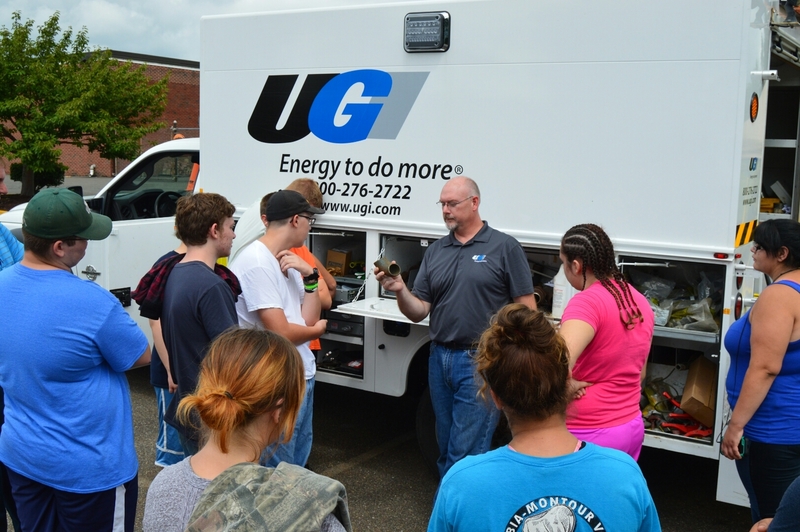 UGI employees proudly live and work in the communities the Company serves. Our Company and employees dedicate our community efforts to the areas of education, community development, disaster response, and the environment. Read our Community Relations Annual Report. 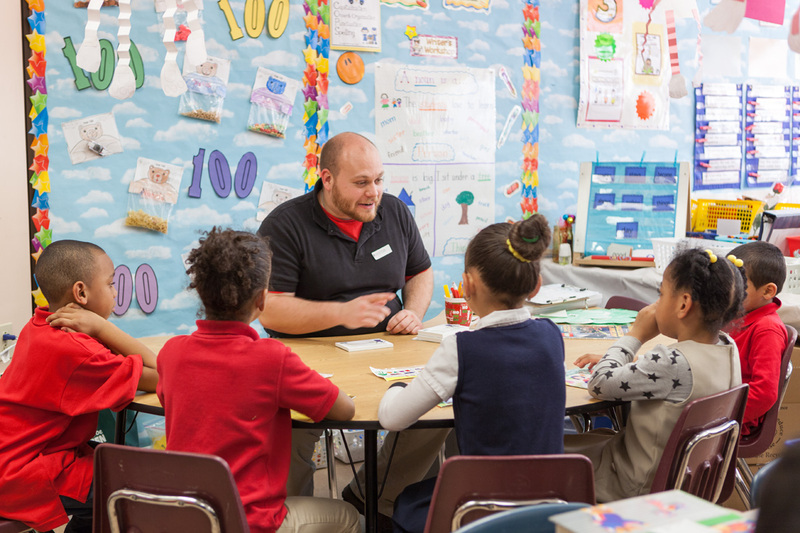 UGI’s long-standing support of public education focuses on early childhood literacy, career awareness and STEM-related programs. At UGI, we do our part to strengthen our communities with support of area nonprofits that help make our communities a great place to live and work. 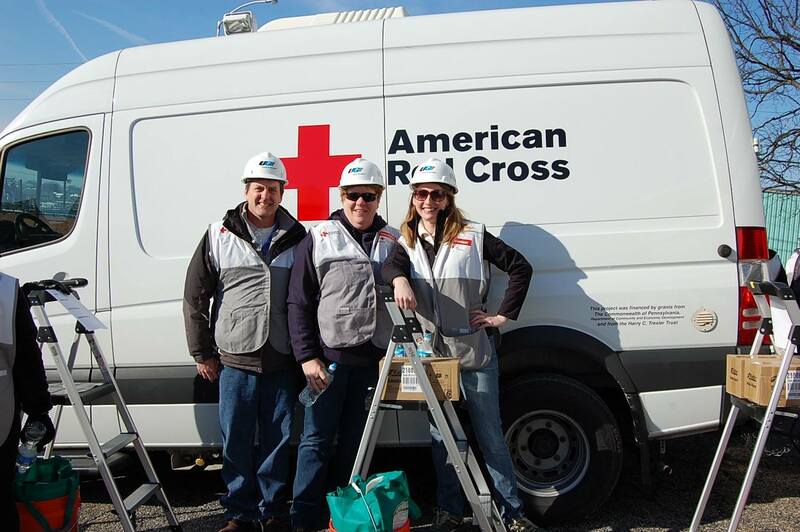 UGI partners with the American Red Cross to ensure our communities are prepared for any emergencies that may occur. UGI is committed to helping protect and preserve our environment by providing our customers with energy-saving tips and forging partnerships in support of environmentally friendly projects.